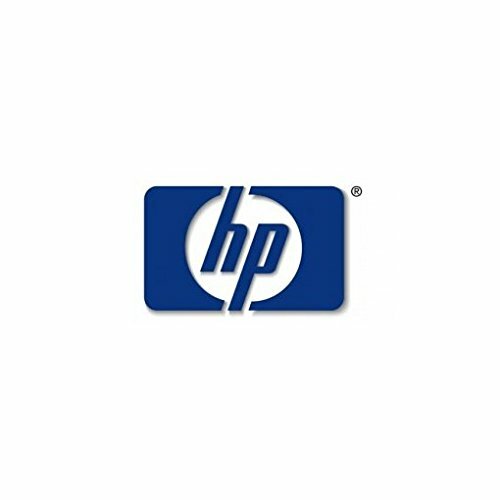 Hewlett Packard Enterprise 68/68P Scsi Io Dlt7K Cable, STK-313113101 by Hewlett Packard Enterprise at Andy Pemberton. MPN: STK-313113101. Hurry! Limited time offer. Offer valid only while supplies last.